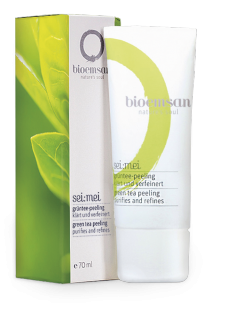 bioemsan facial care is specially designed for the different needs of the skin. 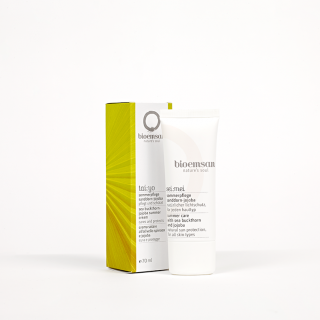 Every bioemsan product has a unique effect. The secret is an intensive combination of active ingredients, made up of valuable organic ingredients and Effective Microorganisms. 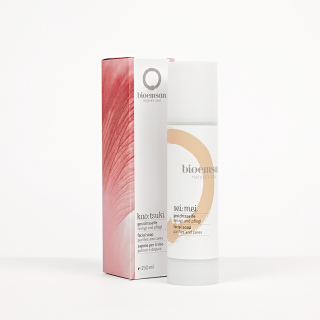 The bioemsan Rose Facial Oil sets the scene and is a real skincare miracle. It's when the temperature drops that you need treatment that is just right for your skin. The soothing, rose-scented facial oil helps the skin to regulate its natural oil production. Exquisite extracts of rose buds in jojoba, rose hips and rose wax, combined with the Effective Microorganisms, bring out the natural beauty of the skin when used on a regular basis. Apply to the skin and leave to absorb, every morning and evening after washing your face. Also suitable for use as a cold protection cream and for babies' and children's skin. Apply a thick layer as a mask (also for cracked hands and feet) overnight - it regenerates the skin and results in a radiant complexion. With irritation-free almond, thistle and jojoba oil, soothing evening primrose oil, moisturising shea butter and camomile flower water; pure lanolin and hyaluronic acid retain moisture; liquorice root, melissa and marshmallow root sooth irritated skin; Manju, herbal extracts, ceramic powder and Manju Sea Salt provide a healthy hydrolipid film for the skin. Hyaluronic acid, aloe vera gel, orange flower water and iris root moisturise the skin; shea butter and thistle oil nourish and protect, pongamol protects against damage from the sun; Manju, herbal extracts, ceramic powder, coral calcium and Manju Sea Salt activate the skin functions and provide a healthy acid mantle on the skin; extracts of lavender, marigold and camomile soothe the skin. Apply to the face, neck and décolleté every morning and evening, remove with a moist (water, herbal tea or hydrolate) cotton wool ball; rinse with lukewarm water. Also suitable for use as an eye make-up remover. 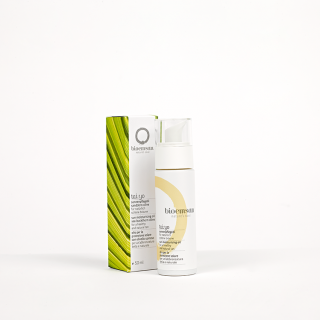 Thorough pore cleansing (including eye make-up) without changing the natural acid mantle; herbal extracts from Effective Microorganisms (rosemary, peppermint and sage) and Manju restore the skin's natural balance; olive and gold of pleasure oil provide suppleness; hydrolate and Manju Sea Salt moisturise the skin; ceramic powder protects against environmental influences. 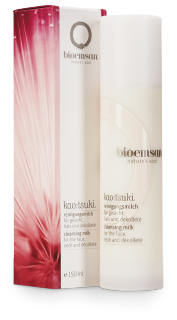 Spray on bioemsan facial tonic after cleansing and leave to absorb. Then rub in. As a moisture spray for dry air. For rapid refreshment when travelling or in summer, spray on the face and the whole body - also great for tired legs. 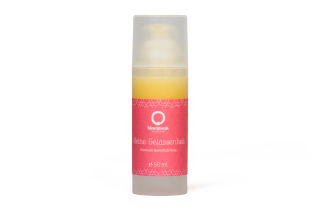 Fragrant orange flower water combined with Manju, Manju Sea Salt and herbal extracts revitalise, activate and moisturise the skin. Apply to wet skin (face, neckline) after cleansing. Massage into skin with gentle circular motions (avoiding the area around the eyes). Rinse off with warm water. As a treatment mask after peeling, leave to soak into the skin and then remove with a warm compress. Natural sea sand gently removes dead skin cells and callused skin. The revitalising ingredients of green tea provide beneficial relaxation and soothing of the skin. Apply to the skin as required and leave to soak in. Can also be used to care for skin irritation and to protect against cold in the winter. Please note that bioemsan summer care has no sun protection effect. Thanks to the high proportion of sea buckthorn pulp and seed oil, jojoba oil and olive oil, the natural tanning and the skin's own protection is promoted by increased melanin formation. Valuable ingredients of EM technology such as Manju, Manju sea salt, ceramic powder and coral calcium nourish and protect the skin. Coconut oil, mango and shea butter make the skin supple, sea buckthorn kernel oil has a cell regenerating effect, aloe vera and aloe vera. 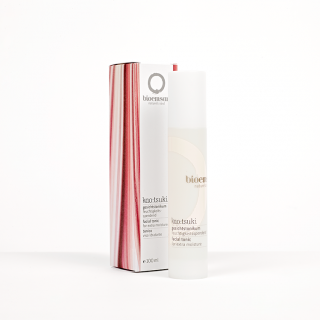 Vera Gel and Orange Blossom Hydrolate provide precious moisture, Sootwood Root soothes the skin. Apply to the face, body and as after sun as required. A small amount of sunbathing has a positive stimulating effect on all the body's systems, including hormones, the nervous and immune system, circulation and metabolism. 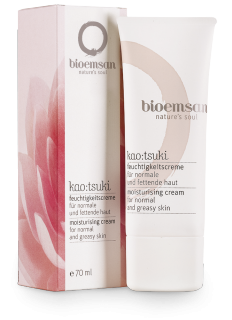 Please note that bioemsan sun care oil has no sun protection effect. Promotes natural tanning and supports the skin's natural protective mechanisms by increasing production of melanin. Ideal for the face and body. Simply apply to the lips as necessary and leave to soak in. Also suitable as a base for lipstick or to protect against cold in the sensitive area around the eyes. 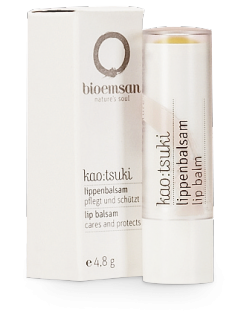 Coconut oil, beeswax, gold of pleasure oil and shea butter lubricate and moisturise the lips; ceramic powder, Manju Sea Salt, sea buckthorn oil and pongamol act as a natural sun filter. Apply with circular massage movements. Rinse off with cold refreshing water in the morning to refresh the skin, use warm water in the evening to relax the skin. Herbal extracts from peppermint, rosemary and sage ensure a natural balance. of the skin and a fresh, radiant complexion. Valuable facial care for skin irritations.